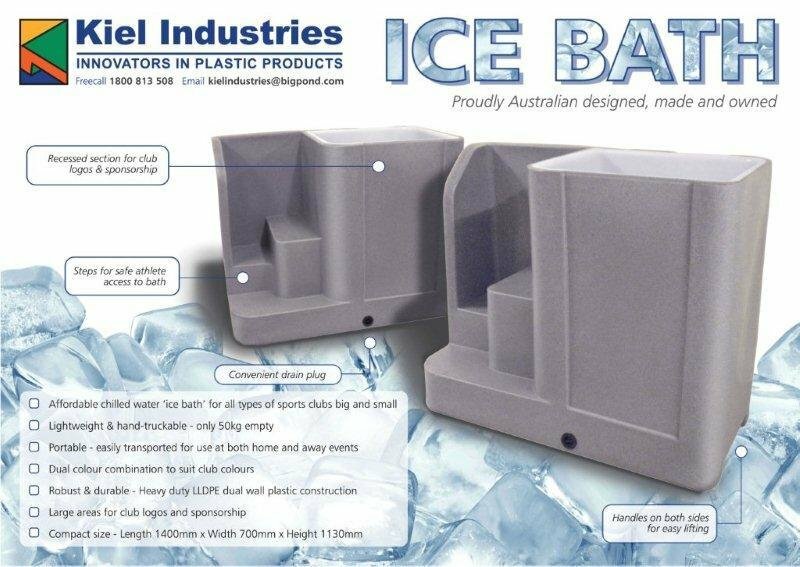 Still looking for an ice tub? We can provide your team with safe and stable recovery tubs to accommodate your sporting program. Call us now on (03) 5135 3900 or send your inquiry to admin@kielindustries.com.au.